All these webinars address common issues for all social enterprises, large and small but with a caveat: How to streamline your work while operating in the complex and nuanced environment of the United Nations, intergovernmental arenas and other politically sensitive arenas. 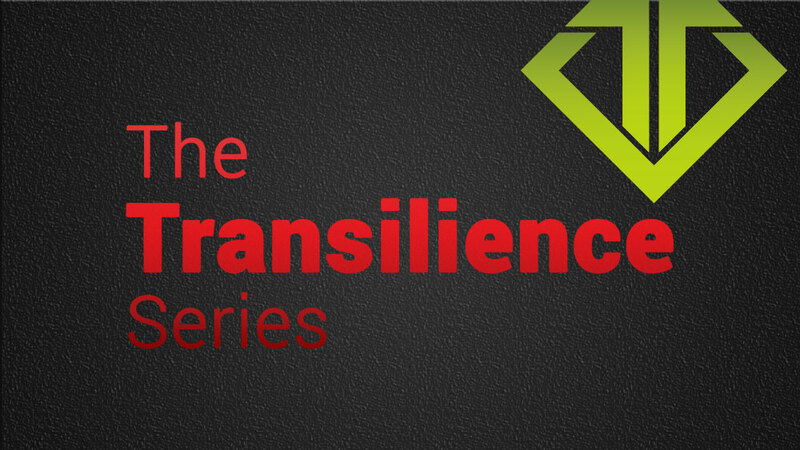 The Transilience Series builds social entrepreneurs’ capacity to impact and influence those they serve, those they engage as supported and those in responsible for global policy, standards and norms. This webinar dives right into cutting edge understanding of the Transilience Framework. The Framework provides clarity like sunglasses do for the driver heading east at sunrise. New insights will pop up so quickly, and you will leave with new understanding of the 4 Essentials of Impact & Influence: Difference, Domain, Drivers & Timing.